Following the success of Endless Space, SEGA and Amplitude Studios began working on the sequel, launching an early access version of Endless Space 2 last October. You are the leader of an advanced civilization, who is tasked to take his (or her) colony into the deep depths of space. 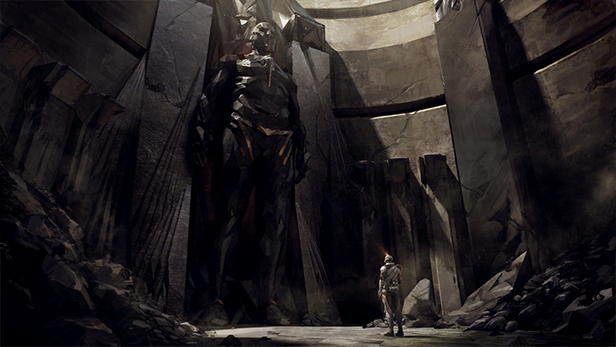 Earlier today, it was announced that Endless Space 2 would be launching May 19th! “You will explore mysterious star systems, discover the secrets of ancient races, develop advanced technologies of unthinkable power, and, of course, encounter new life forms to understand, to court or to conquer. Have you played the early access version of Endless Space 2? Tell us your experience in the comments below!